at Corton House Welcome to Corton House, a 42 bedded care home with a mission to provide excellent loving care and support for older people. 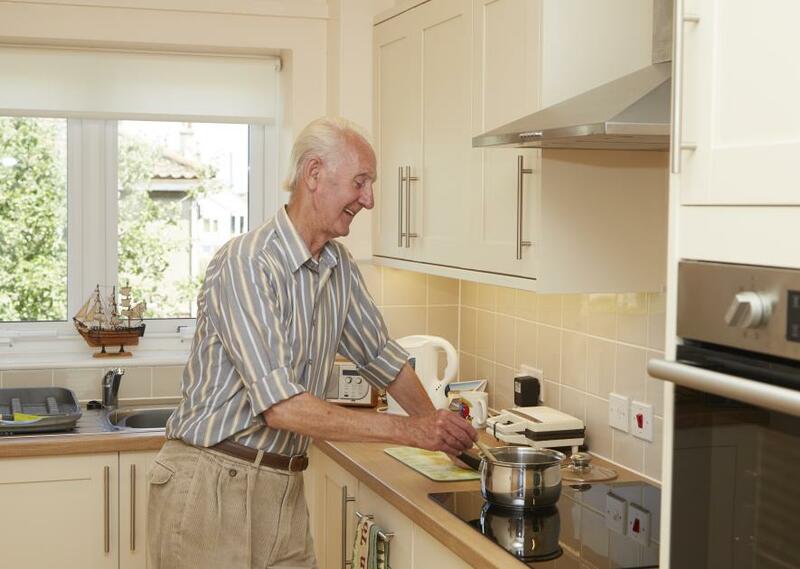 at Brakendon Close Our Brakendon Close complex is designed to provide for persons of pensionable age, who are physically capable of leading an independent life and who need no more support than our Scheme Manager can provide. 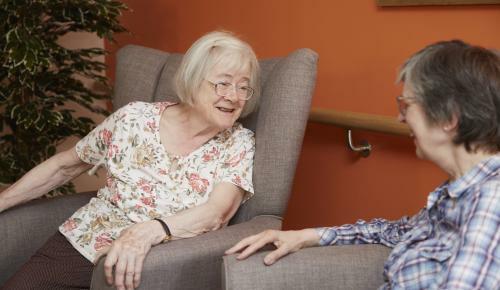 Welcome to Corton House, a 42 bedded care home with a mission to provide excellent loving care and support for older people. We are a not-for-profit organisation that has been operating for over 60 years, with a Christian ethos and a charitable status. 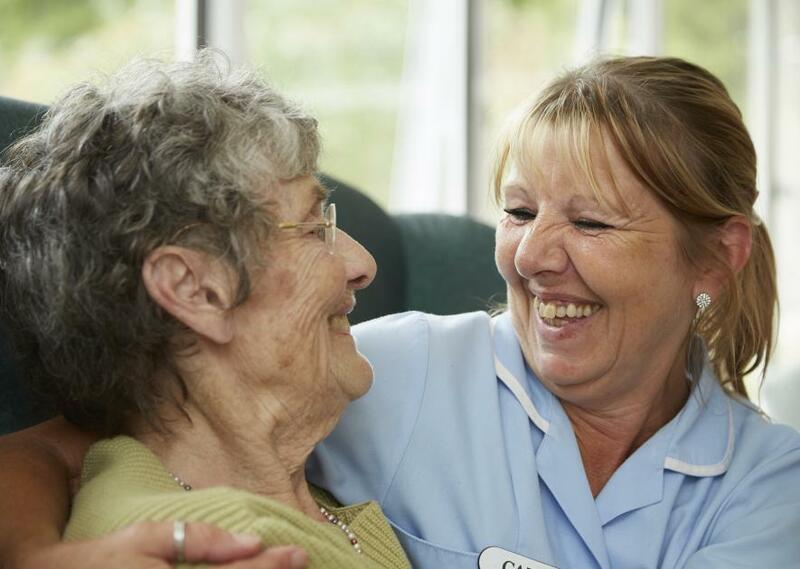 Corton House is regulated by the Care Quality Commission (CQC) and the Homes and Communities Agency and is a member of the National Housing Federation. Registration is via the Industrial & Provident Societies Act 1965 [Charitable Model] No. 13969R. 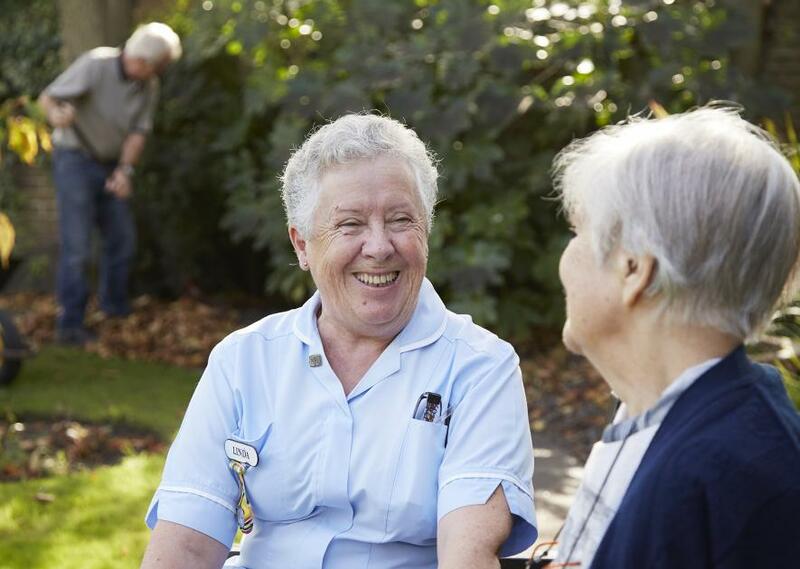 Corton House was rated GOOD by the CQC in all 5 categories on inspection - safe, effective, caring, responsive, and well-led (click on GOOD to see full report). 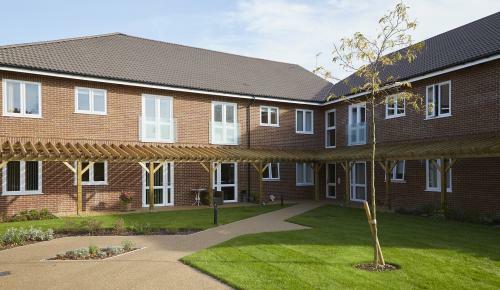 A mixture of 51 flats and bungalows providing independent living. 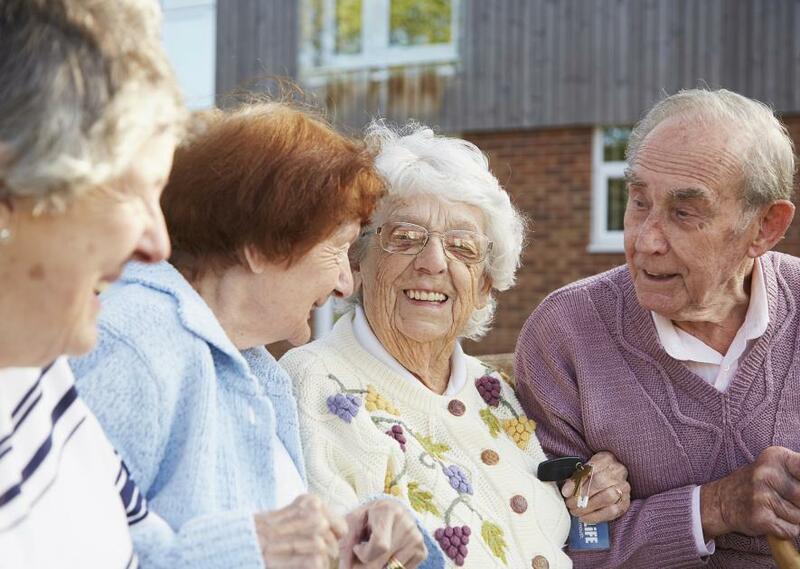 We hope this website gives you a taste of what we provide and the warm and friendly environment that Corton House and Brakendon Close has. If you would like to see for yourself please do not hesitate to call us for a tour. 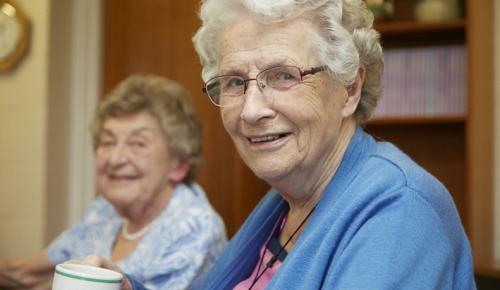 and support for older people."